GameBlast 2016: and so it begins! It’s finally here: the start of GameBlast 2016. 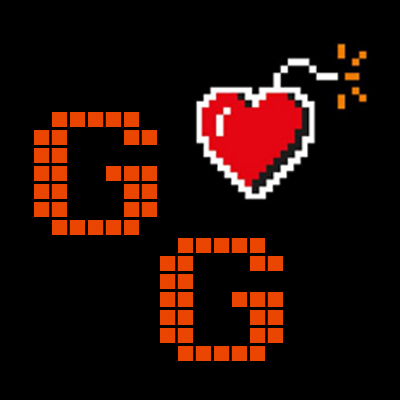 Join as we stream for 48-hours with the rest of the Gamely Giving crew to raise awareness for the amazing SpecialEffect. The 1001Up team took on their first event of 2016 on Saturday: Bits & Bytes at Dreamland in Margate, Kent. Here’s our round-up of the day along with a photo gallery.